1898 U.S. declares war on Spain. 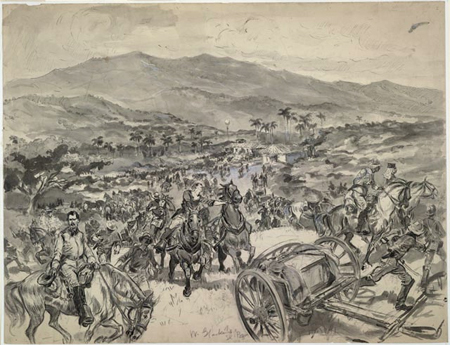 Check out our curated collection of LOC.gov resources related to the Spanish-American War. 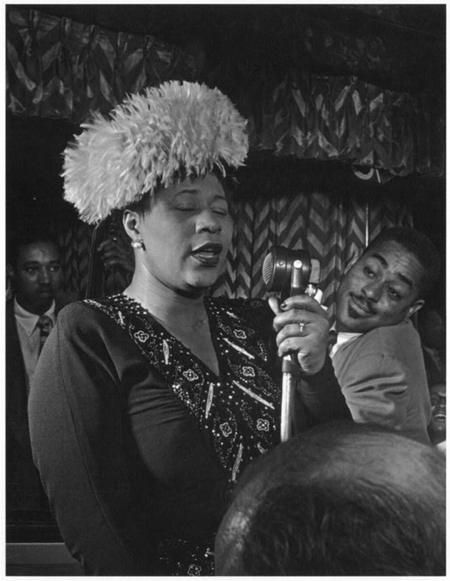 1917 Ella Fitzgerald born. Check out our curated collection of LOC.gov primary sources related to this legendary vocal artist.